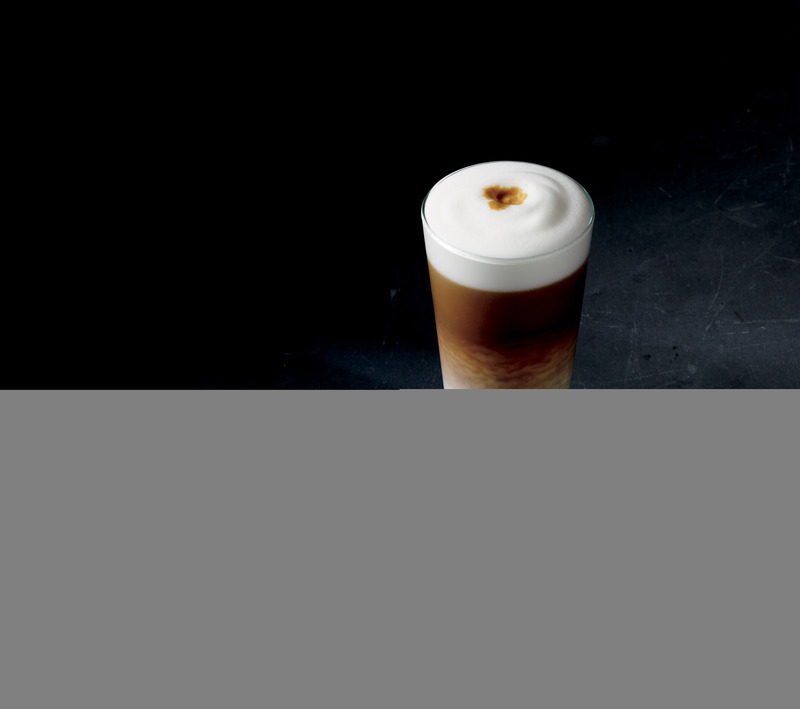 Starbucks Adds Latte Macchiato To Permanent Menu — So… What The Heck Is A Latte Macchiato? Every now and then, Starbucks adds a new drink to its permanent menu and customers get all frothed up over it. But sometimes there’s a ton of buzz over something, and we’re left wondering if we even understand what everyone is so excited about. Case in point: Starbucks has announced it’s adding a Latte Macchiato to the menu Jan. 5. Okay, fine, but what exactly is a latte macchiato? Even if you’re the kind of person who orders a latte every day, or guzzles a caramel macchiato religiously on Saturday mornings after your early spin class, that doesn’t mean you may automatically understand exactly what Starbucks’ new drink is. After all, there was a time when your average person didn’t know what a frappuccino was, until Starbucks told everyone. As it turns out, it’s pretty simple: espresso and milk. It’s different from other espresso and milk combinations already on the menu, due to the proportions of each in the drink. “The Latte Macchiato is just two ingredients – espresso and milk – combining perfectly aerated whole milk free-poured, creating a meringue like foam, and then topped with two full, roasty espresso shots which are slowly poured through the foam ‘marking’ the milk with a signature espresso dot,” reads a description from a Starbucks spokesperson, via Buzzfeed News. 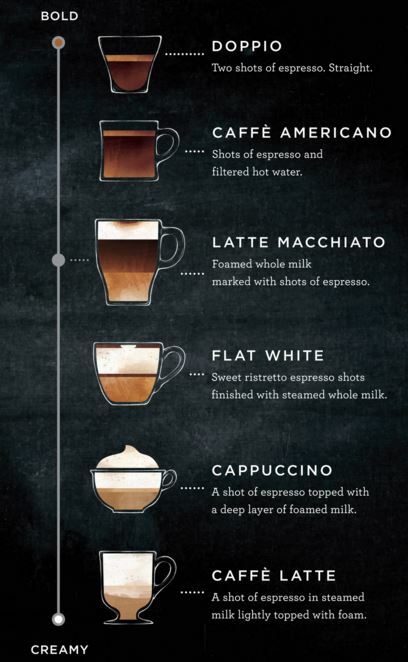 In other words, compared to the Flat White — another new-ish addition to the Starbucks menu — the Latte Macchiato has larger, standard shots of espresso, and it’s more than what you’d get in a latte as well. That results in a stronger espresso flavor, Starbucks Coffee Master Angus Maxwell explained to Buzzfeed News. Sure, it might be too much work to discern between an espresso, a latte, a latte macchiato, and a macchiato macchiato (is that a thing? Not yet, but who knows). But it could help Starbucks bring in more customers, so it’s worth a shot for the company (pun intended). The Flat White wasn’t a sure thing when it launched early last year either, Buzzfeed News points out.